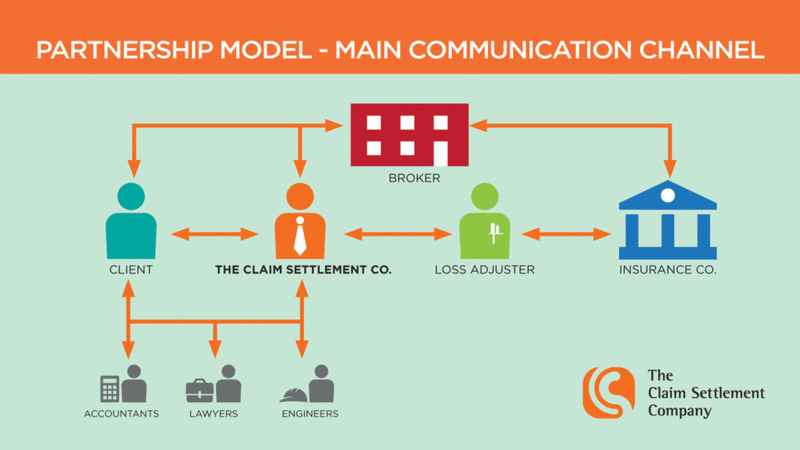 How We Work — The Claim Settlement Co.
We prepare your claim to ensure you get a fair insurance settlement. Claims preparation starts with taking a meticulous approach to understanding your business and the loss suffered. We need to know your policy backwards to make sure that we include your losses covered by the specific wording and language in your policy. Understanding this is critical because it allows us to present a sound case for a fair settlement, along with understanding of how Loss Adjusters might present their information. Sound preparation is essential to achieving a satisfactory outcome. The entire purpose of engaging a claims preparer is to get a better result. When we say a better result, we mean a fair result for both parties – more money, faster recovery, less of your time.